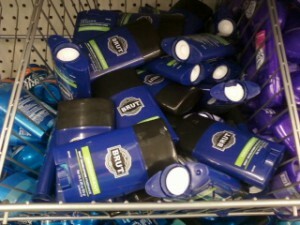 FREE Brut Deodorant at Dollar Tree! Wahoo! I hope lots of you have this coupon so you can score FREE Brut Deodorant at Dollar Tree!